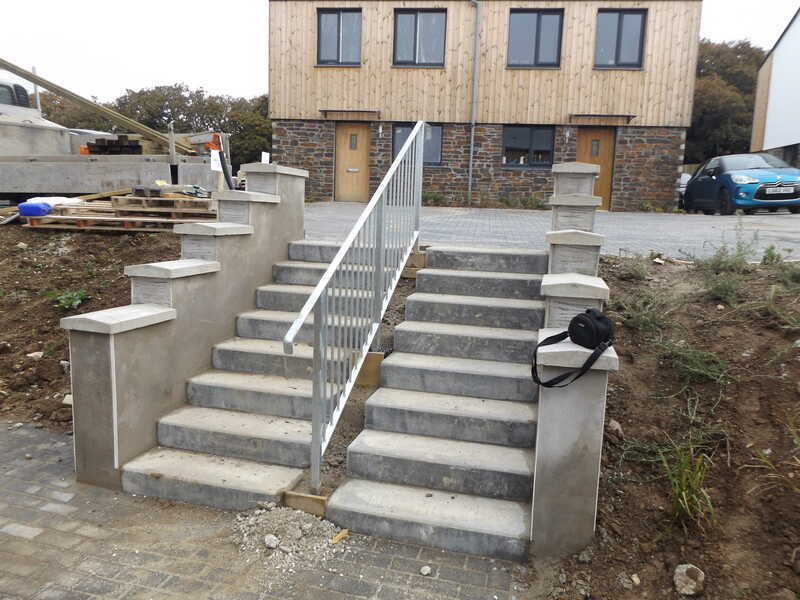 During summer 2017 we worked on a project with the Food Factory in Portreath, and Cornish Staircases. 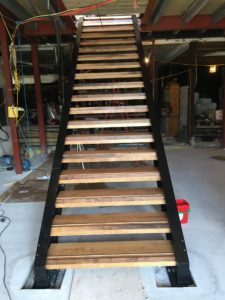 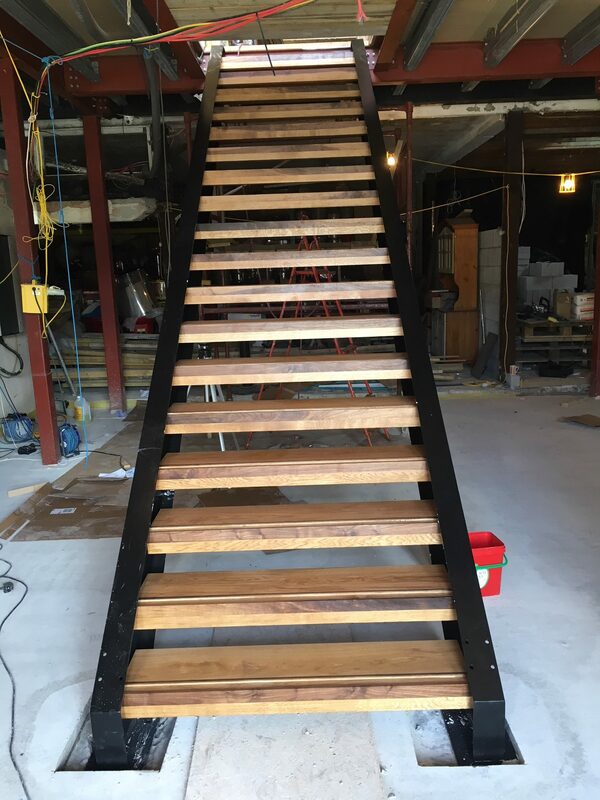 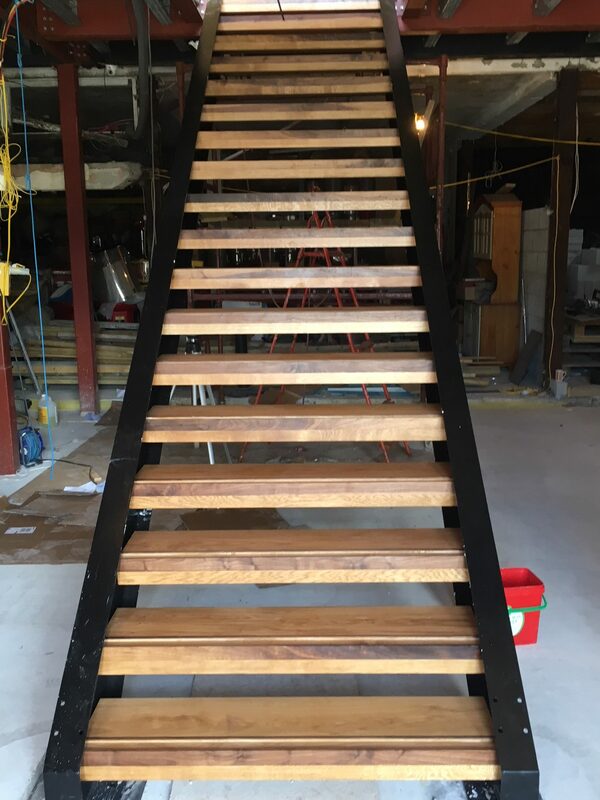 To fabricate and install two new sets of stairs in their office building, working from the design by Cornish Staircases. 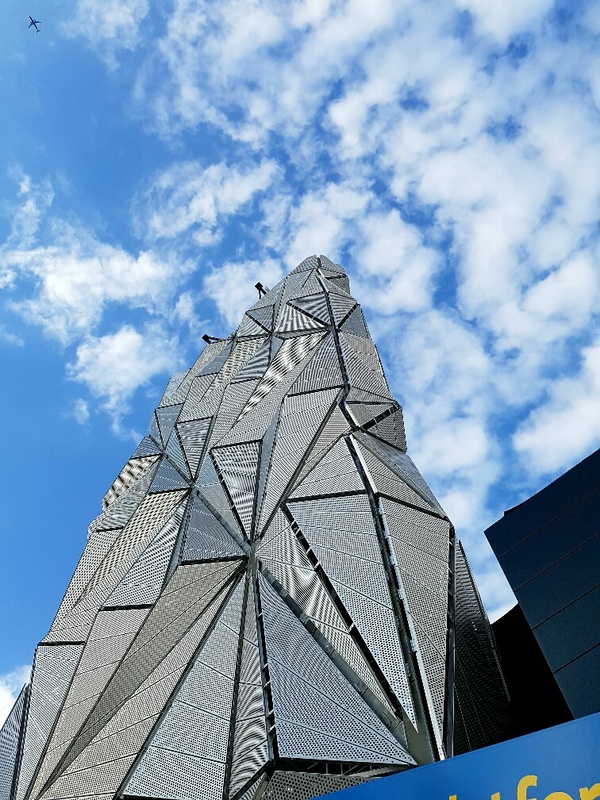 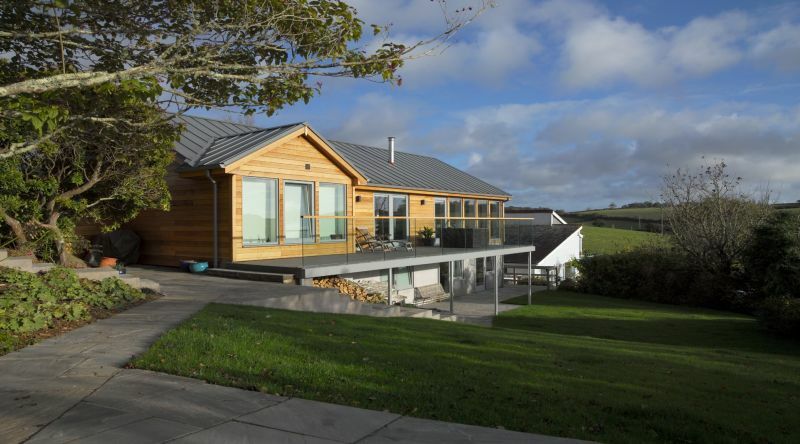 This project was part of the refurbish of the company’s new office building, to bring it up to date. 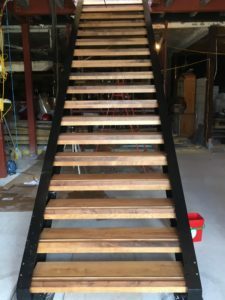 The staircases formed a centerpiece in the entrance of the building, and was intended to be something of an eye catching design and focal point.